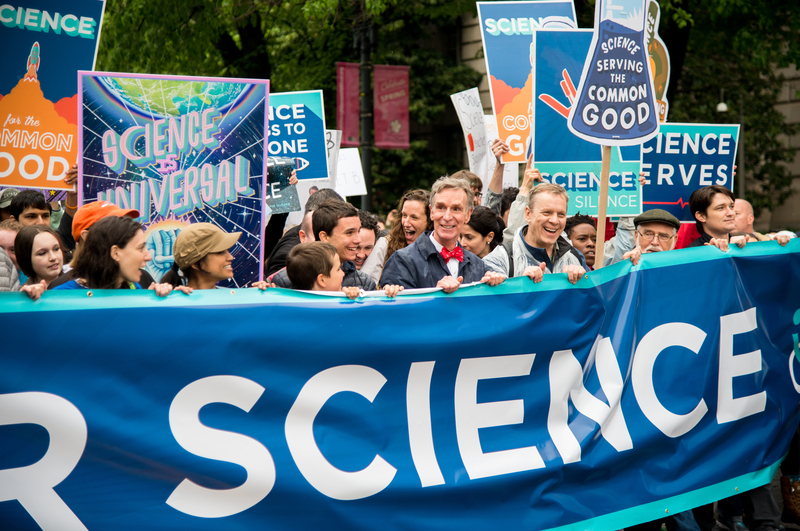 Pasadena, CA (30 March 2017) -- The Planetary Society today announced that CEO Bill Nye (The Science Guy®) will join the global March for Science as a speaker and honorary Co-chair. The organization, the world’s largest non-governmental space interest group, announced its official partner role. 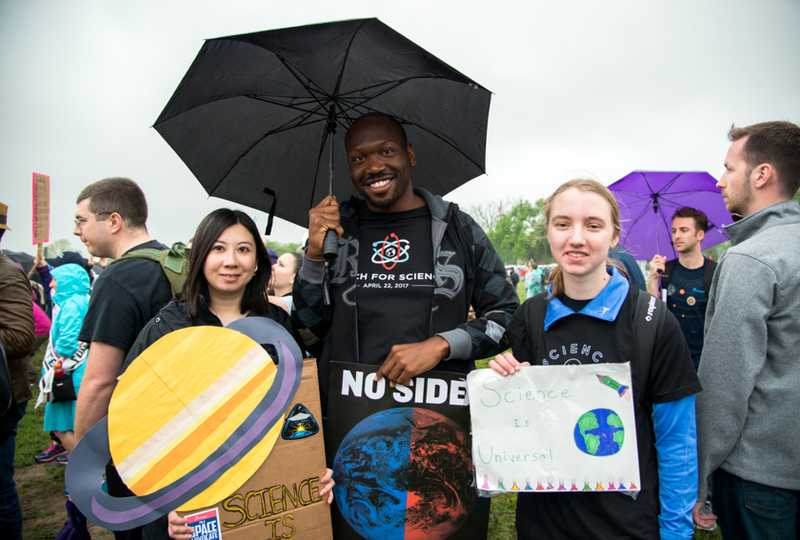 Nye’s participation will occur at the Washington, D.C. event, and The Planetary Society will participate globally as the March for Science unfolds in approximately 400 locations around the world. Bill Nye issued a statement about The Planetary Society’s participation (for the full statement, read Nye’s blog). 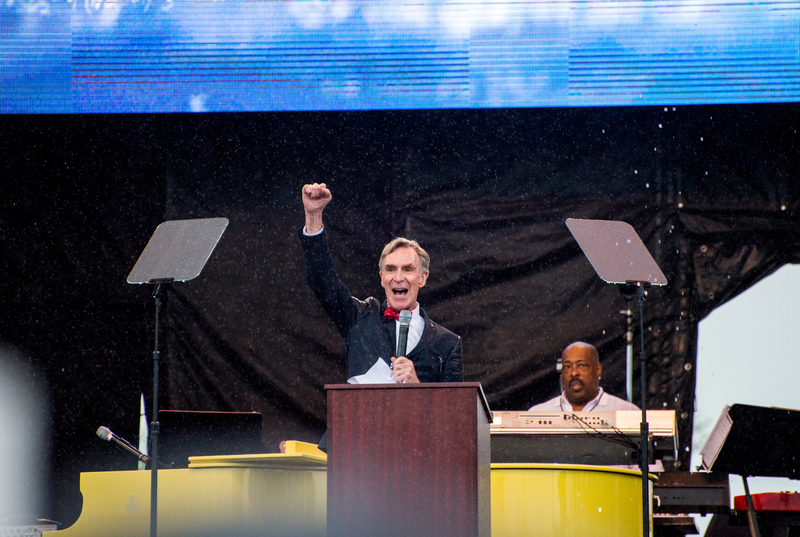 Nye described the March for Science as consistent with The Planetary Society’s values. 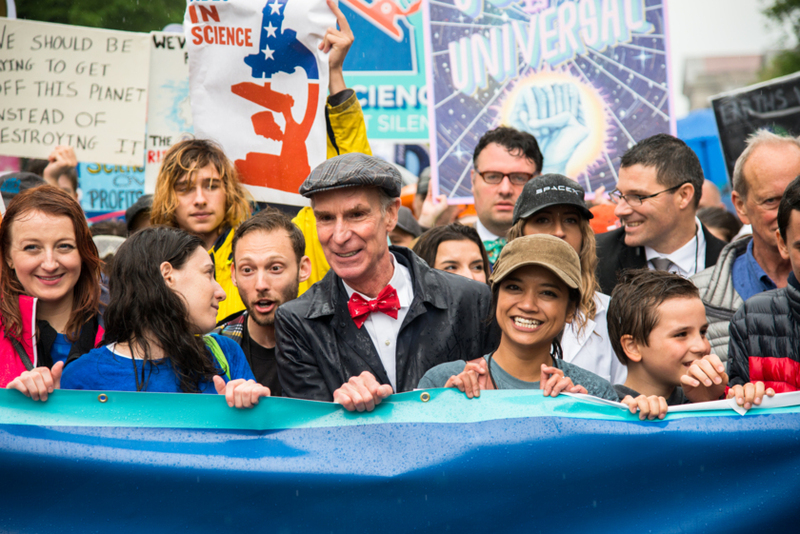 Nye said that March for Science participation is consistent with Planetary Society cofounders’ legacy. Bill Nye’s full statement is published on his blog. The Planetary Society shared participation details, including onsite and remote opportunities. Remote participation opportunities include a hashtag campaign #ScienceIsUniversal, which encourages science supporters around the world to submit photos in solidarity for science. 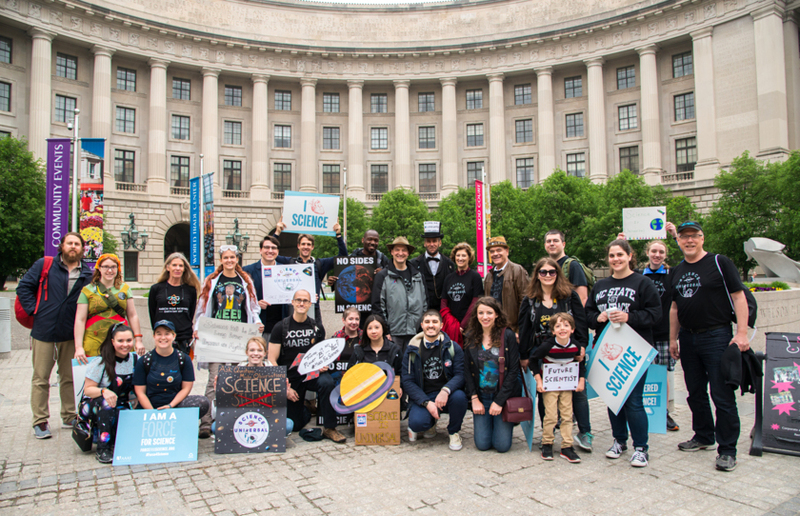 More information about The Planetary Society’s participation will be announced as March for Science program details are finalized. Interviews with Planetary Society spokespeople available upon request.